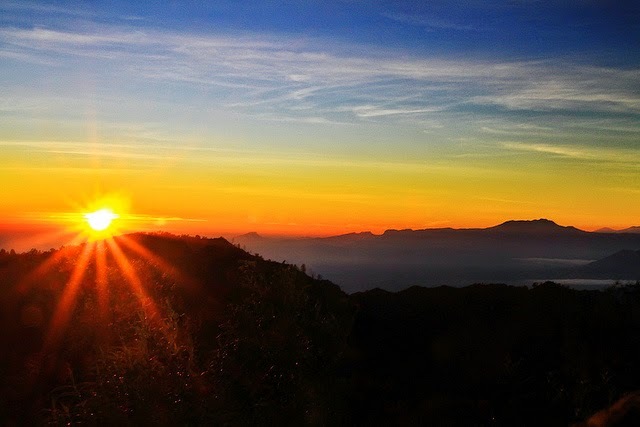 Bromo Malang Tour Package and Sempu Island - If you've ever felt the adventure to Bromo and Ijen, this time we offer the different tour packages and maybe you've never heard of it. This Sempu island you have to try, even we associate no with Bromo Tour Package Malang that we have presented to you with a duration of 4 days 3 nights. - Pick up at airport by our staff Surabaya / Malang. - Then straight trip toward the village Cemoro Lawang. - After arrival, Check In Hotel. - At 3:30 am you we wake to preparation. - After preparations were done at 4:00 am straight trip to the summit Pananjakan using 4WD jeep. - After satisfied to enjoy, back to the hotel for breakfast and a shower. - Check out the prepare to the town of Batu Malang. - After arriving in Malang area, Check In Hotel. 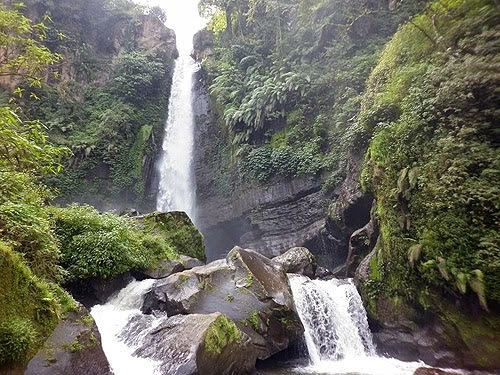 - Visiting Coban Rondo waterfall. - After dinner to BNS, back to the hotel and rest. 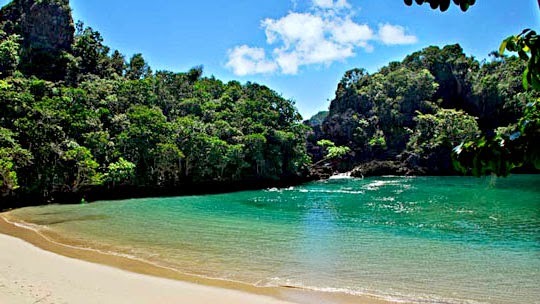 - After arriving in the area continued to cross the Gulf of Ants and Soft Trekking to Segara Chicks Sempu. - Explore Holidays Sempu Island full day. - Afternoon return to Sendang Biru beach and back to the hotel in Batu / Malang. 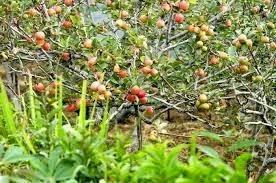 - After breakfast at the hotel and check out, we pick up your team to the apple orchard. - Continuing toward the center of the typical souvenirs Batu. - On the way home to visit Singosari Temple Malang. 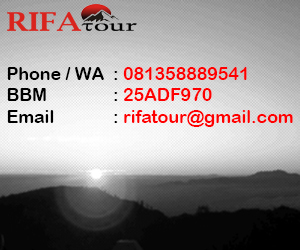 - Program Bromo Malang Tour Package and Sempu Island finished.